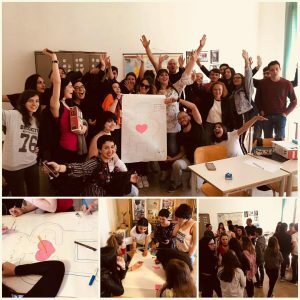 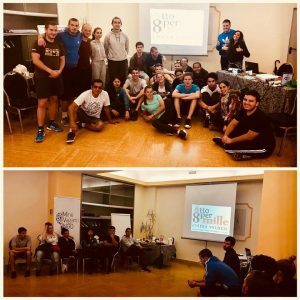 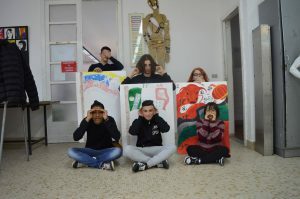 The project “Ti vedo, ti sento, ti parlo” is a project born of the need to promote a culture of integration and intercultural dialogue by acting on the representations, prejudice and stereotypes that underlie the difficulty of interacting with diversity, perceived as a threat. 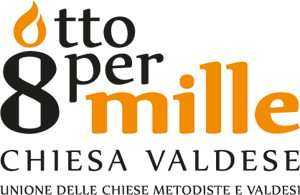 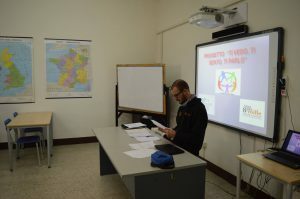 The project is backed up by fund of Otto per Mille della Chiesa Valdese. 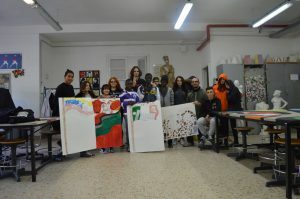 -Tempio Pausania (Liceo Artistico “Fabrizio De Andrè”). 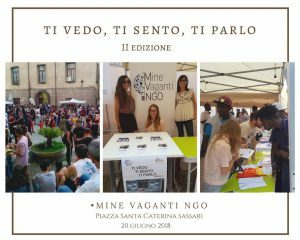 The project leader is Mine Vaganti NGO. 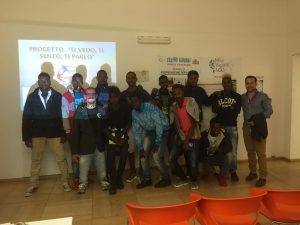 MVNGO elaborated a database with actors who working in the field of immigration, identifying numerous public and private associations. 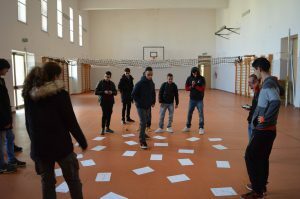 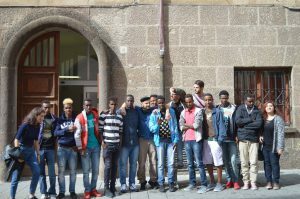 The result of the database has led to the creation of an informative booklet about activities and centers that carry out awareness-raising actions about migrant support.